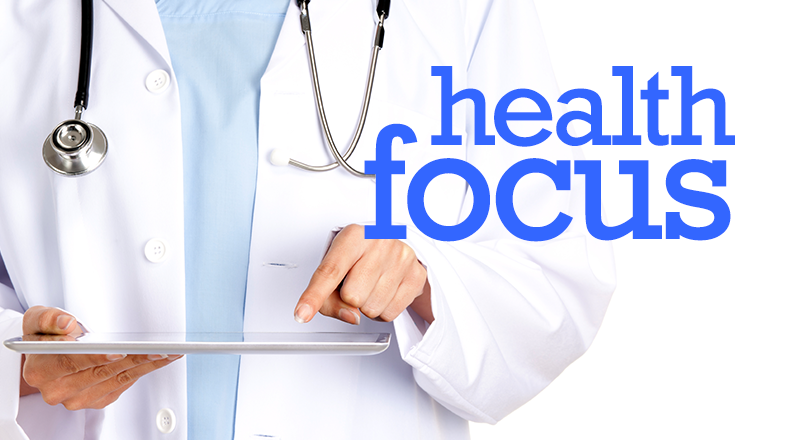 Health and medical news from the Medical University of South Carolina. This week Bobbi Conner talks with Dr. Rochelle Hanson about what parents can do to help their children cope after a national tragedy or acts of violence in the world. Dr. Hanson is a Professor in the Departments of Psychiatry and Pediatrics and she is the Director of the Family and Child Program at the National Crime Victims Research & Treatment Center at MUSC. This week Bobbi Conner talks with Dr. Laura Carpenter about autism spectrum disorder in the adolescent years. Dr. Carpenter is a Professor of Pediatrics in the College of Medicine at MUSC. 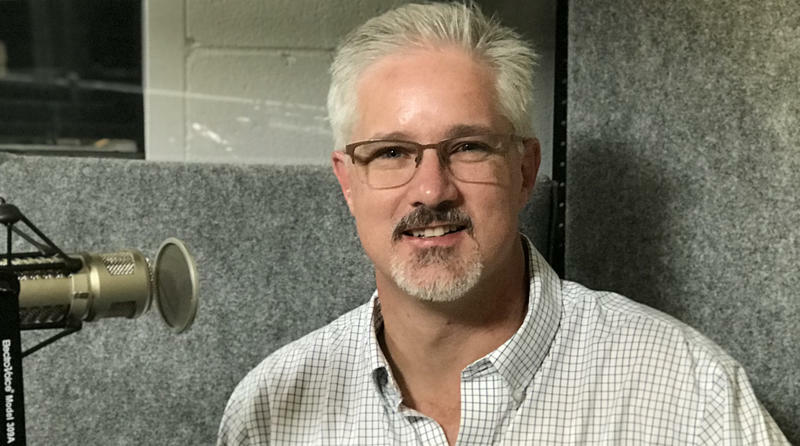 This week Bobbi Conner talks with Dr. Stephen Duncan about research to find cures for rare childhood diseases. Dr. Duncan is a Professor and Chair in the Department of Regenerative Medicine and Cell Biology at MUSC. 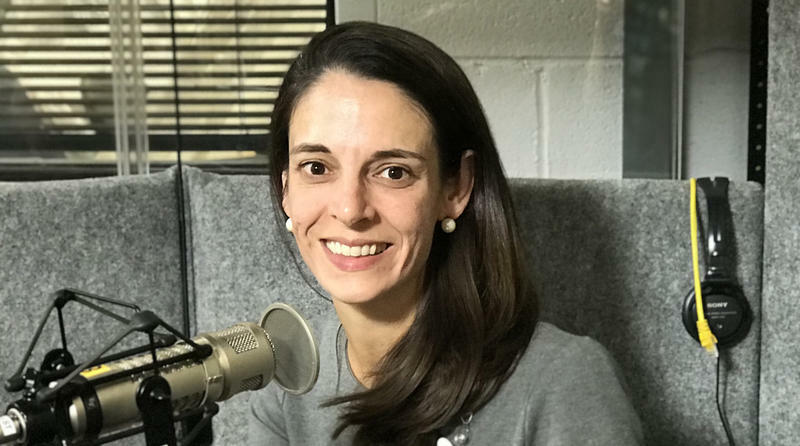 This week Bobbi Conner talks with Dr. Tracy Stecker about help and treatment available for people who suffer from suicidal thoughts. Dr. Stecker is a Psychologist and Assistant Professor in the College of Nursing at MUSC. This week Bobbi Conner talks with Dr. Mark Rubinstein about cancer immunotherapy research related to advanced lung cancer. Dr. Rubinstein is a Cancer Immunologist at Hollings Cancer Center at MUSC. This week Bobbi Conner talks with Dr. Sudie Back about treatment available for veterans with post-traumatic stress disorder (PTSD) and substance abuse. 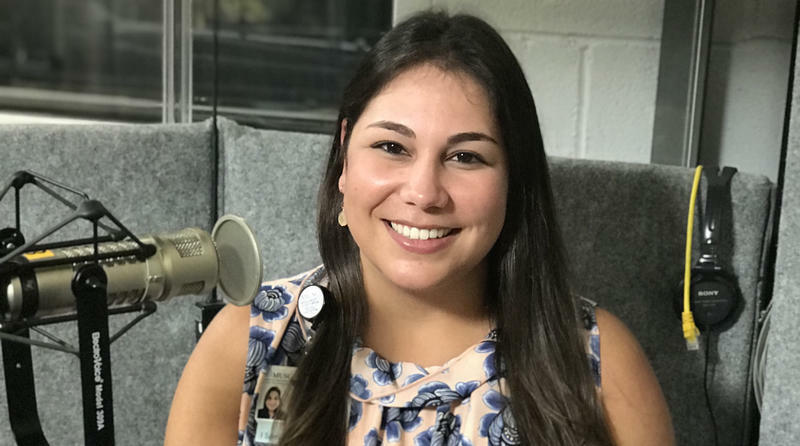 Dr. Back is a Professor of Psychiatry and Behavioral Sciences and Director of the Drug Abuse Research Training Program at MUSC, and she is a staff psychologist at the Ralph H Johnson VA Medical Center. This week Bobbi Conner talks with Dr. Alyssa Rheingold about coping with grief and the importance of staying connected with friends and family. Dr. Rheingold is a Professor in the Department of Psychiatry and Behavioral Sciences and she is Director of Clinical Operations of the National Crime Victims Research and Treatment Center at MUSC. 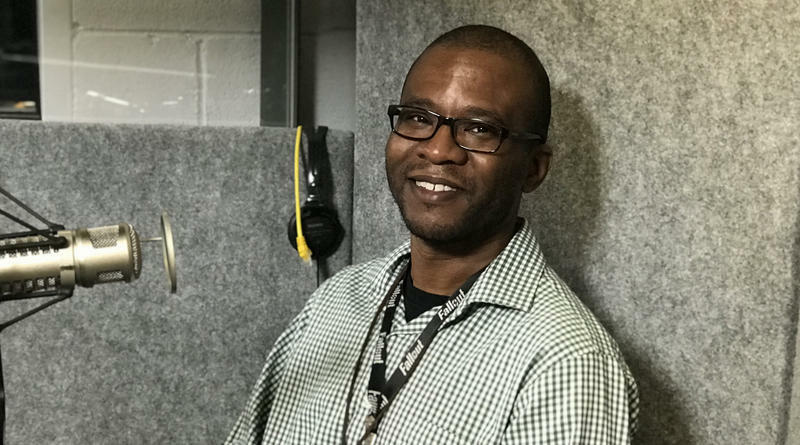 This week Bobbi Conner talks with Dr. Kevin Gray about teens increasing use of electronic-cigarettes. Dr. Gray is a Professor and Director of Child and Adolescent Psychiatry, in the Department of Psychiatry and Behavioral Sciences at MUSC. This week Bobbi Conner talks with Dr. Leonardo Bonilha about how the human brain processes, stores and retrieves memories. Dr. Bonilha is a Neurologist, epilepsy specialist and brain and language researcher at MUSC. This week Bobbi Conner talks with Dr. Stacey Maurer about the transition from cancer patient to cancer survivor. Dr. Maurer is a Clinical Psychologist and she is the Psychosocial Services Coordinator at Hollings Cancer center at MUSC. This week Bobbi Conner talks with Dr. Raymond Anton about the dangers of mixing alcohol with certain common medications. 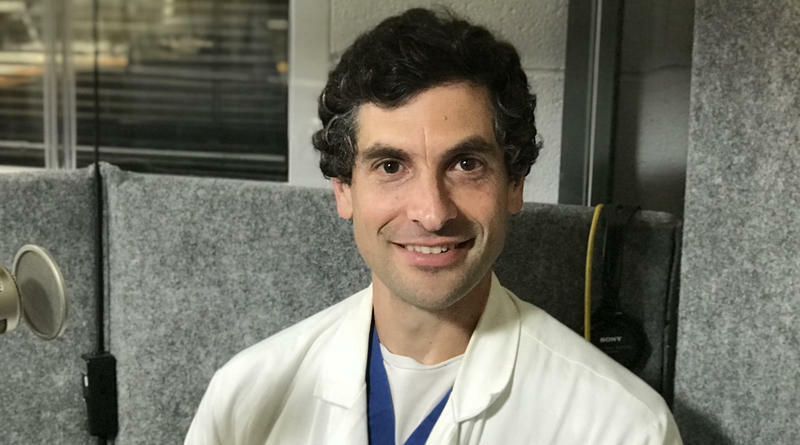 Dr. Anton holds the Thurmond Wellness Endowed Chair in the Department of Psychiatry and Behavioral Sciences and he is the Scientific Director of the Alcohol Research Center at MUSC. This week Bobbi Conner talks with Dr. Candi Jump about essential nutrition needed for a baby’s brain development. 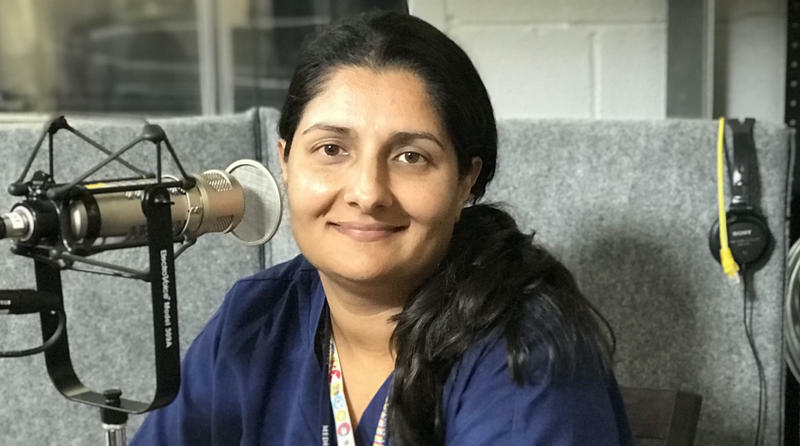 Dr. Jump is a Pediatric Gastroenterologist and she runs the Premature Infant Nutrition-Follow-Up Program at MUSC Children’s Hospital. This week Bobbi Conner talks with Dr. Scott Sullivan about the benefits and also precautions of exercise during pregnancy. Dr. Sullivan is a Professor of Obstetrics and Gynecology and Director of the Division of Maternal-Fetal Medicine at MUSC. 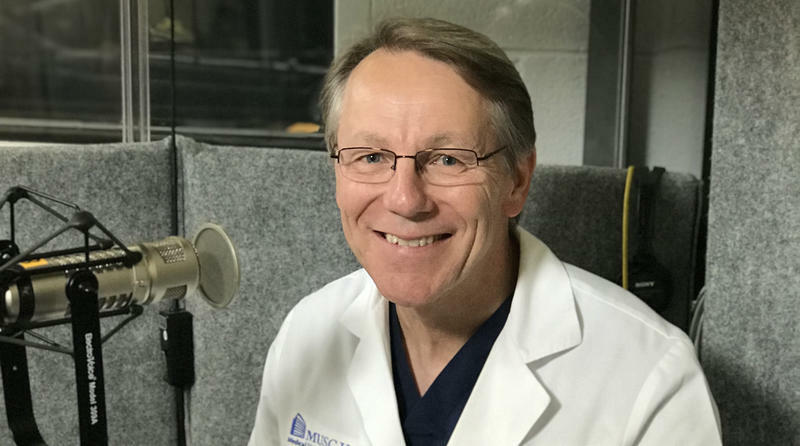 This week Bobbi Conner talks with Dr. Raymond Turner about new approaches to treating acute stroke. Dr. Turner is a Professor of Neurosurgery and Chief of Neuroscience at MUSC. This week Bobbi Conner talks with Dr. Elizabeth Wallis about teen depression. Dr. Wallis is an Assistant Professor of Pediatrics and Director of the Division of Adolescent Medicine at MUSC Children’s Health. 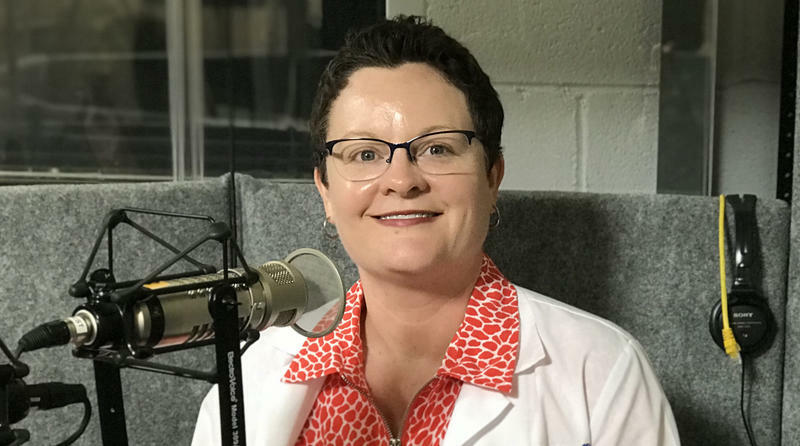 This week Bobbi Conner talks with Dr. Tracy Stecker about suicide prevention and related resources for veterans. Dr. Stecker is a psychologist and Assistant Professor in the College of Nursing at MUSC.